Dev Blog #14 – What happened last week? I’m Viktor, a rather new face here at Stunlock Studios (I started in January 2017). I do concept art and a bit of team management. I will be the one telling you all about our journey to make the new map: Dragon Garden. 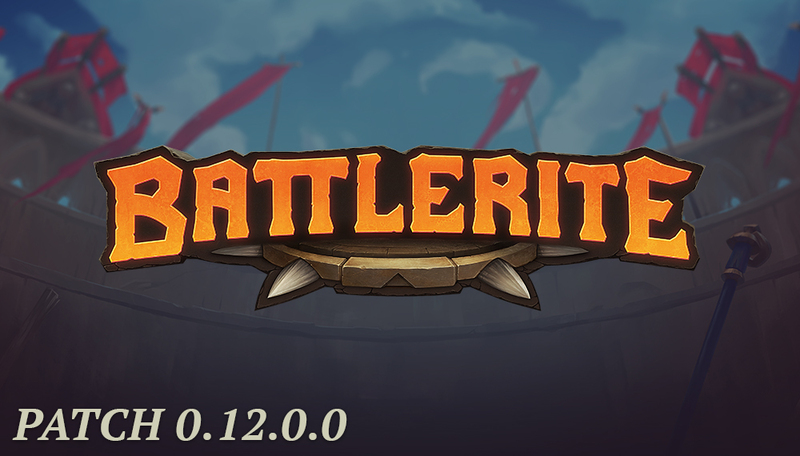 Patch 0.12 will arrive on Tuesday May 2nd. The servers will be brought down for patching at 15:00 CEST (9:00 AM EDT / 6:00 AM PDT). The patching process can last up to 4 hours due to the change to Season 3. Here at Stunlock Studios we are excited to kick off Season 3 together with Twitch for our next stop in the competitive scene, brought to you by NGE. 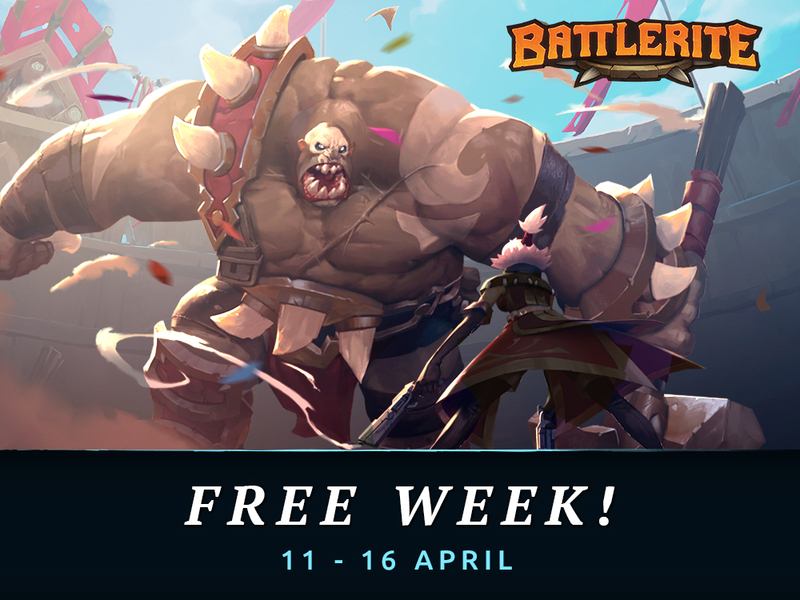 We’re happy to announce the return of BattleRekt with BattleRekt: The Proving Grounds, a weekly series lasting for 10 consecutive weeks that showcases the best of the best that Battlerite has to offer. Players can compete for their share of the $20,000 total prizepool starting from May 3rd. You can sign up for any of these 10 weekly BattleRekt tournaments, TODAY! The tournaments feature both North American and European regions in 3v3 single elimination format. Each tournament is divided into two parts. Day one is the open bracket, where players fight it out until only eight teams remain. Day two will decide which of those eight teams will be taking home that number one spot. So, what are you waiting for? Sign up here! 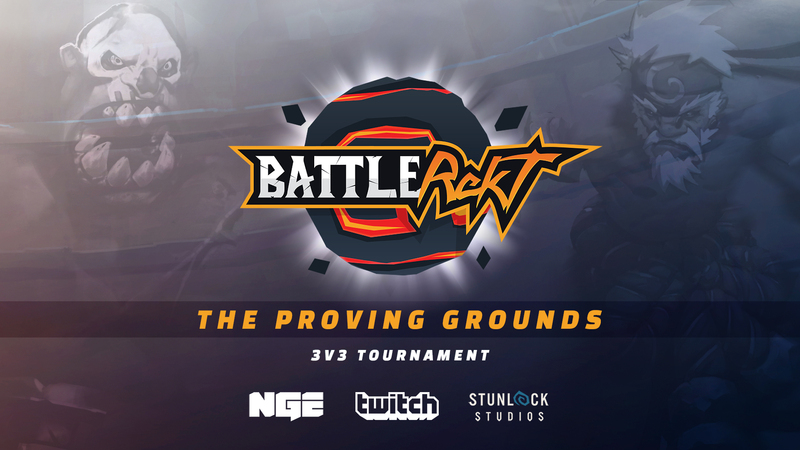 BattleRekt: The Proving Grounds begins on May 3rd at 7.00 PM CEST for EU and 5:00 PM PST for NA. If you’re not already following NGE at Twitch make sure to do so to stay up to date! Day two will will be streamed live, exclusively on Twitch at www.twitch.tv/nge each week. Dev Blog #12 – What Happened Last Week? Hello and welcome to this week’s dev blog! 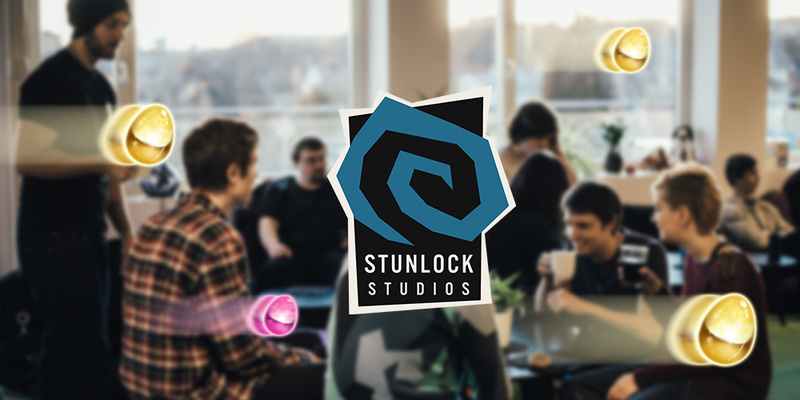 It is me, Christian (again), and I’m here to take you through what happened last week at Stunlock Studios. Welcome to yet another dev blog! Katey here bringing you the weekly update. 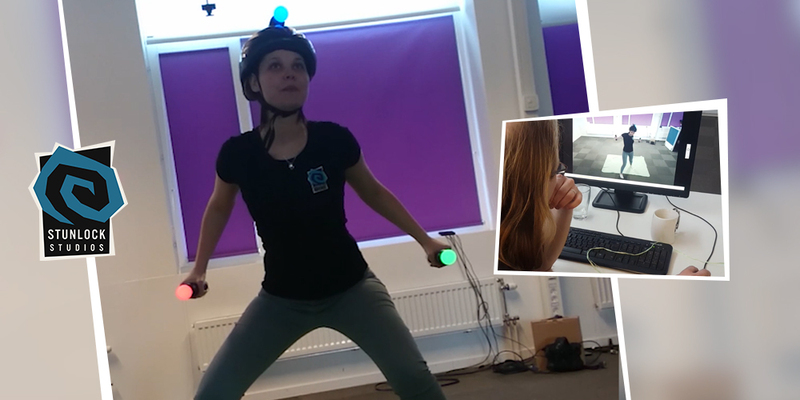 Last week we had fun with motion capture, the gameplay designers continued their work on the tutorial and the programmers programmed (heh heh). 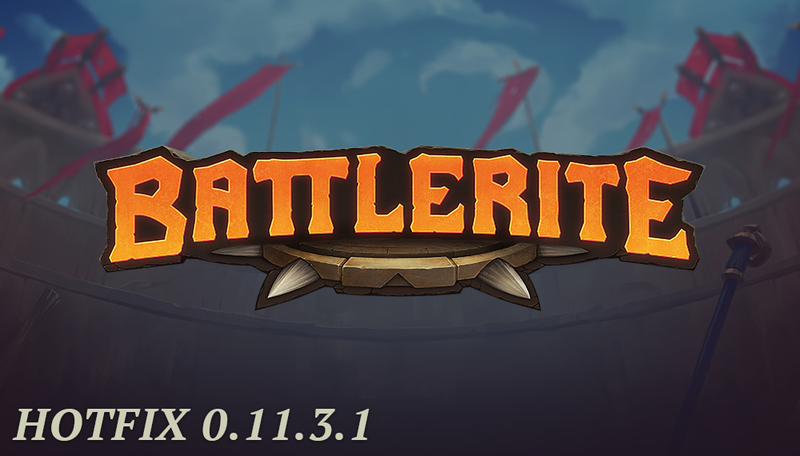 It looks like you enjoyed Bakko’s Egg Brawl! It’s been so awesome seeing your reactions. I’m looking forward to watching some awesome Odeum plays and hopefully community made highlight reels. Did you ever get your hands on a pink egg? Did you even notice we hid a pink egg in the last dev blog? Two, in fact! The servers will be brought down for patching at 15:00 CEST (9:00 AM EDT / 6:00 AM PDT). The patching process is expected to last up to 2 hours.